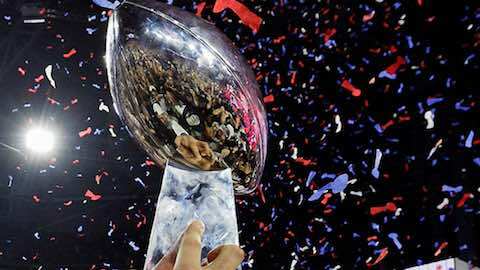 The Super Bowl is the most-watched annual sporting event on TV. Here's the Super Bowl TV stats -- ratings, viewership, cost of a 30-second Ad -- starting with Super Bowl I until now. NFL Football: "Super Bowl TV by the Numbers"